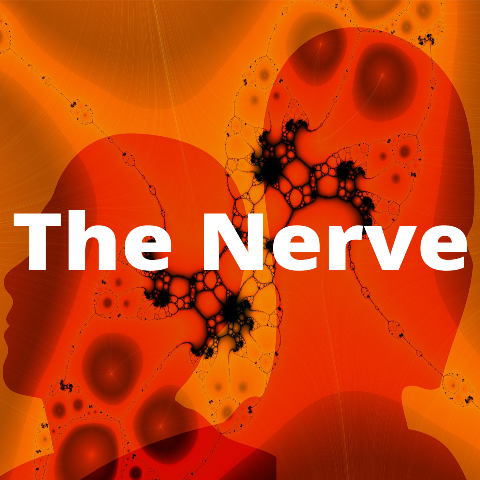 "Hughie" by Eugene O'Neill and Creative Writing is the topic of discussion in this episode of The Nerve. In this episode of The Nerve, Jenny is joined by first year students Aoife Molloy and Emma Kearns, as well as second year student Niamh Callanan and English lecturer, Dr. Christa de Brún. They discuss two of the events organised for English and Theatre Studies students this semester: a performance of “Hughie” by Eugene O’Neill, which featured an American cast (and a well-known TV actor!) and a Creative Writing masterclass with award-winning author Claire Keegan.